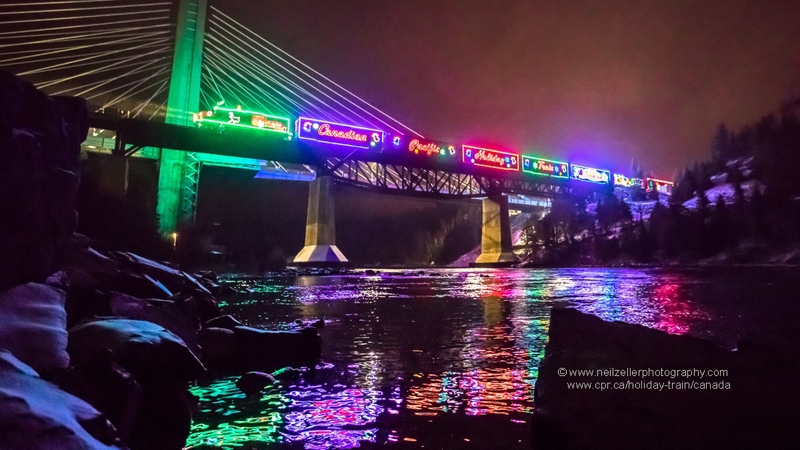 Today’s picture is of a train that has a purpose and appearance that captures the spirit of the season perfectly. The Holiday train has been run by Canadian Pacific since 1999 as a charity fundraiser, delivering food and cash in the USA and Canada. Please check out the website of the non-profit organisation at www.cpr.ca/holiday-train/canada or go to their Facebook page to find out more. The image has been used with kind permission of photographer Neil Zeller (please check out his incredible photography at www.neilzellerphotography.com) and Canadian Pacific Railroad.